Are your clients with household employees draining your professional resources? 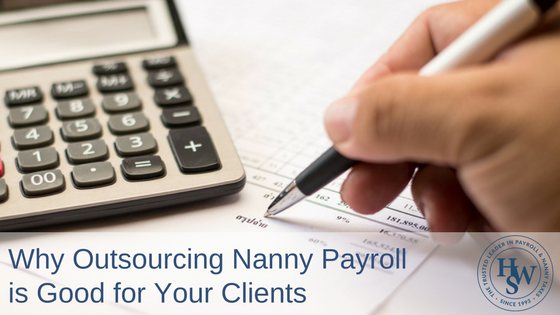 As a CPA, you may take on the burden of nanny tax and payroll management without realizing how much work you're agreeing to provide. It can be that Friday afternoon call to calculate withholding taxes on a check that includes overtime. Or the questions about how to fill out a W-2 or I-9 form. Unfortunately, this may ultimately be more than time-consuming – it could also be eating away at your profits. It's tax season! Feeling overwhelmed? Do demands feel like they never stops and tasks just keep piling up? To-do lists are ongoing for most people and sometimes it seems like the list just keeps getting longer from week to week. Sometimes there simply just isn’t enough time to get everything done. Even if you do have time to check everything off your to-do list, it is often easier to hire someone else to complete certain tasks for you. Outsourcing things is a good way to delegate certain parts of your life – especially things that you are not good at or are unfamiliar with. This will not only save you time but it can sometimes save you from big headaches later down the road. 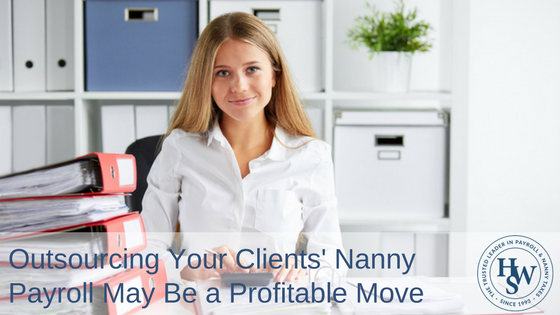 For example, if you have a nanny working with your family, you know how important it is to prepare end of year taxes accurately and in a timely manner. 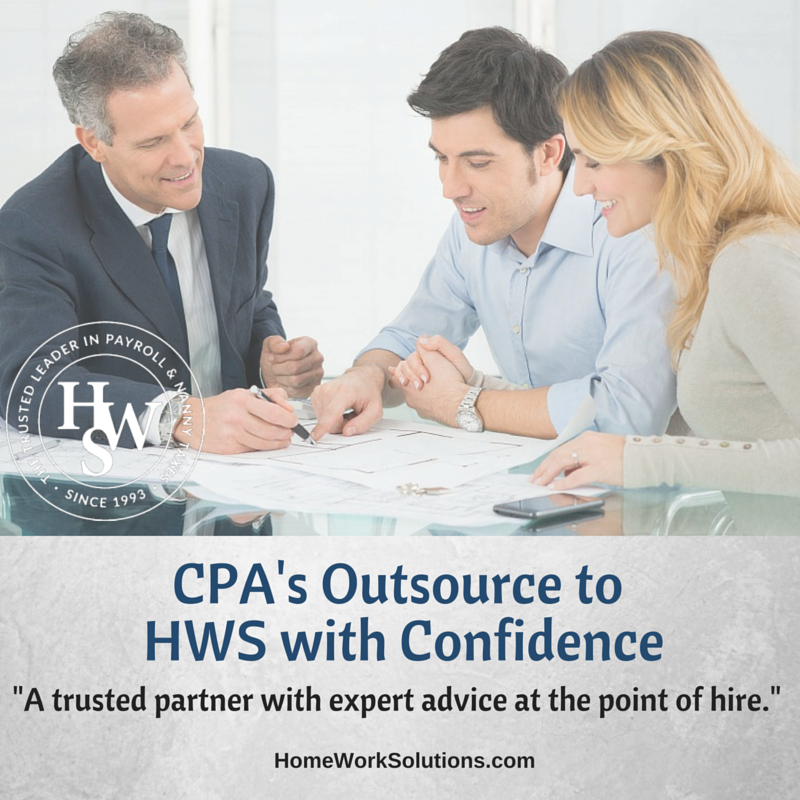 If you don’t, you could end up facing steep fines or other fees for errors that could have been avoided if you just outsourced the task in the first place.